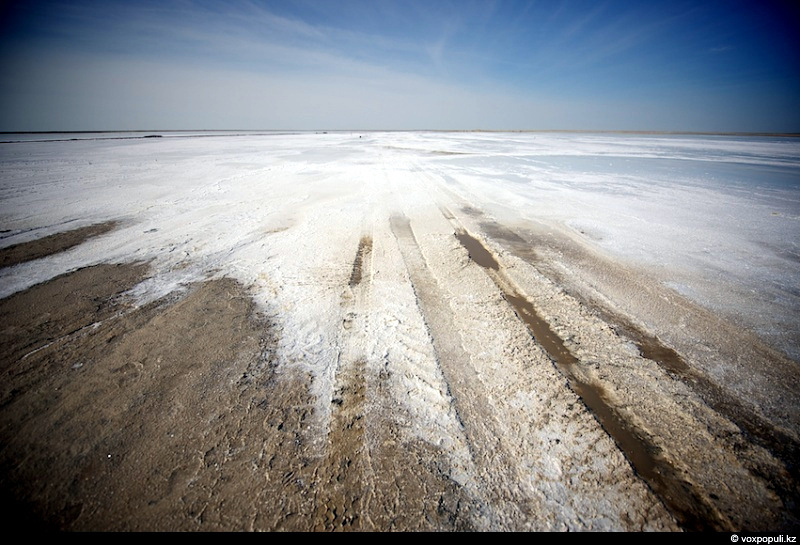 During Soviet times the volume of production of salt in Kyzylorda oblast of Kazakhstan reached 600,000 tons annually, ensuring the needs of all 15 republics of the USSR. The following video report was captured by ABC Australia on the shores of Aral Sea and in Aralsk city. The story is about the present and the possible future of Aral Sea that almost disappeared during the Soviet times.